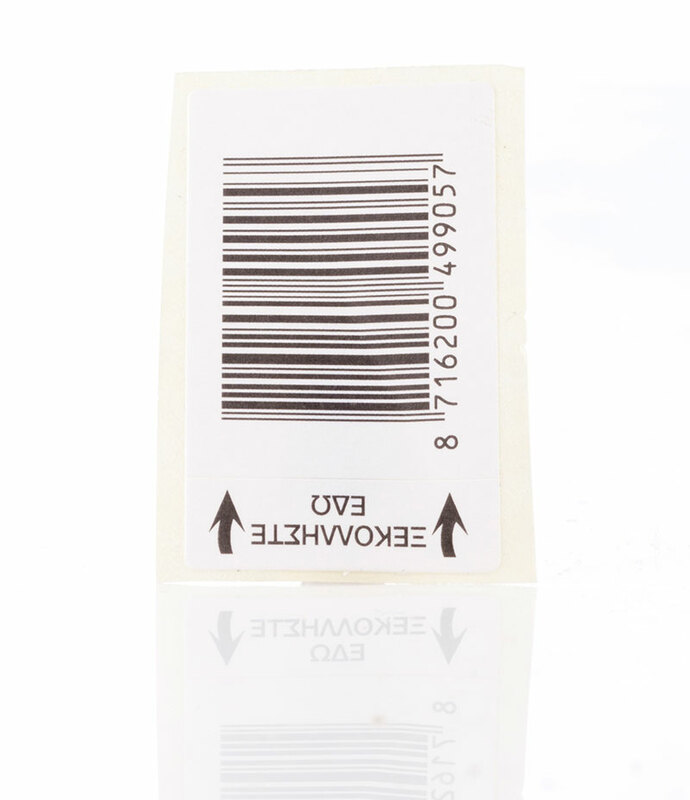 Self-adhesive labels on a roll can cover to a large extent the needs of the food industry and of other products. 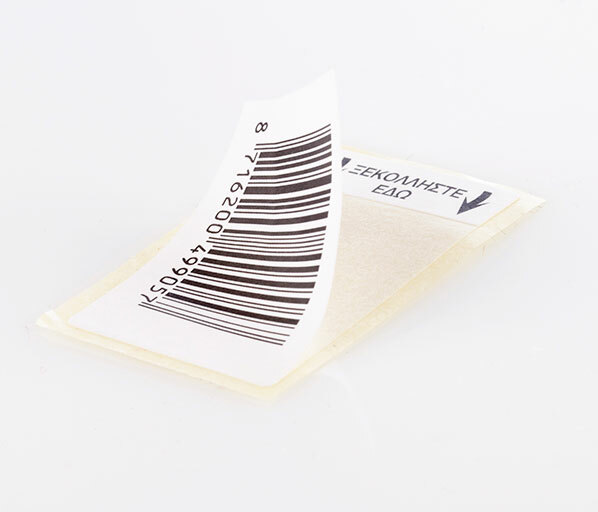 They are now one of the most widely used labelling applications. 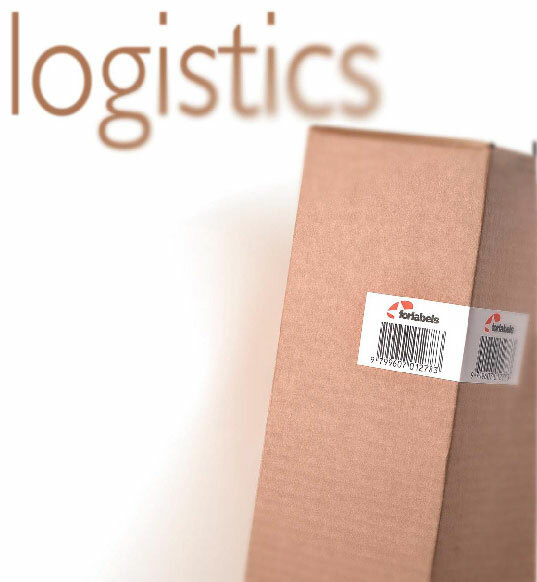 We select the right material for each type of packaging only after having studied the container, the adhesion method, bottling conditions, and use and storage of the product concerned.